Get help for your arthritis or stenosis pain today! 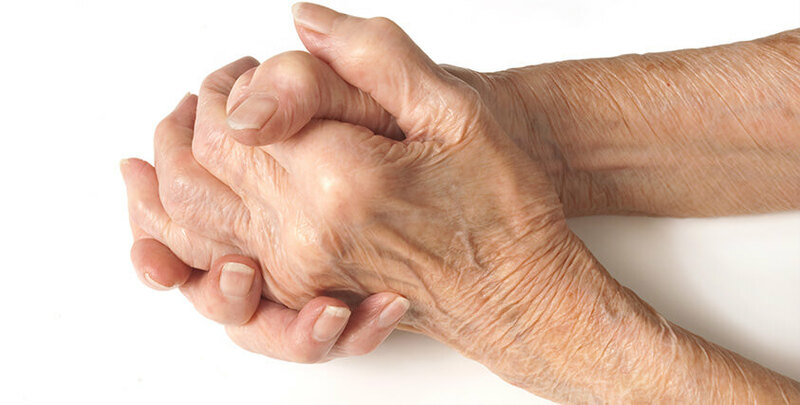 Let’s make it simple: arthritis is a common term we hear day in and day out. It’s often blamed for any kind of ache or pain we may have, especially as it relates to get older. Here are the facts, we all have arthritis! It can be caused by aging, genetic predisposition, prolonged poster changes, and inactivity. It may cause you to have pain while you’re standing or walking and may cause stiffness in the morning. A condition closely related to arthritis is stenosis. Spinal stenosis is a common term used to describe degeneration in the spine, specifically the narrowing of space is different parts of the spine. As space becomes smaller, nerves may become compressed and lead to radiating pain, weakness, and/or numbness. Many people with arthritis and stenosis can improve with physical therapy. A plan of care for someone with arthritis and/or stenosis may include manual therapy, gentle exercise, and standard modalities. For more information, Contact Us today at Springfield, Monett & Ozark, MO centers.